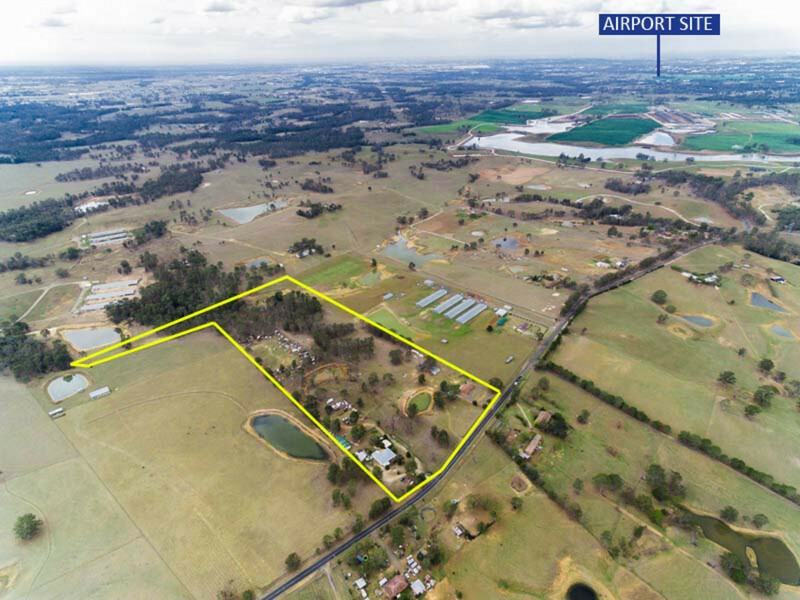 What a fantastic and rare opportunity to plan for the future with two homes that you can live in or rent out, meaning double the income, whilst Badgerys Creek Airport Master Plan comes together just over 4kms away and the proposed M9 Orbital is just down Greendale Road. 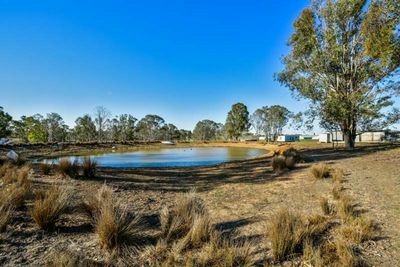 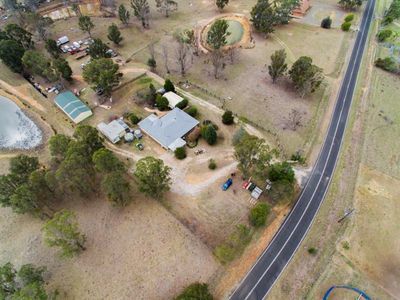 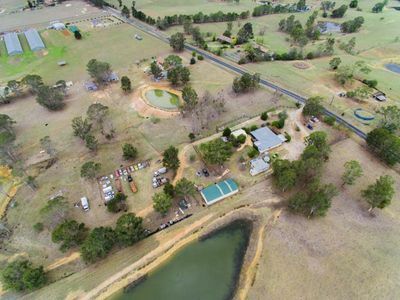 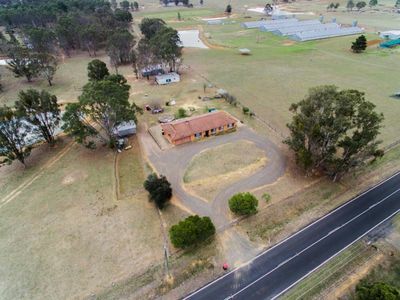 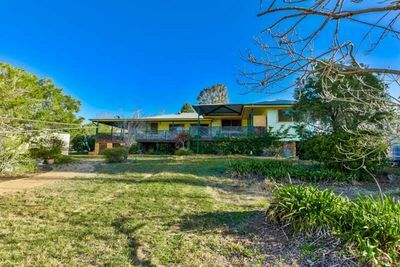 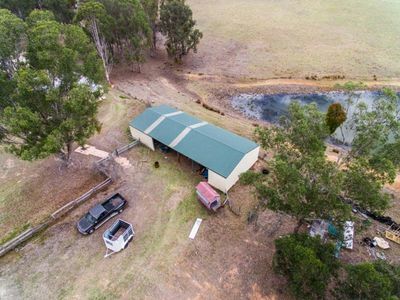 Providing the perfect balance of lifestyle and future potential, this superb gently sloping 25 acres with just over 200m road frontage, selectively cleared land and 2 centrally located dams allow for a multitude of pursuits. 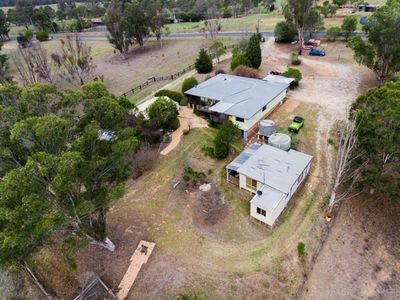 Both homes are positioned beautifully in opposite corners of the property, providing a peaceful setting for each with separate entries and taking advantage of the elevated rural views. 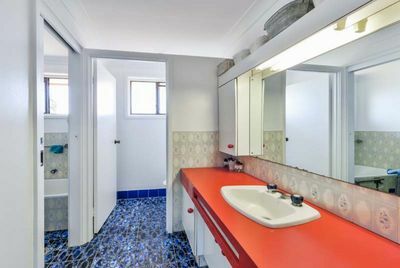 Home One being of red brick and tile roof construction featuring original kitchen and bathroom, 4 generous bedrooms all with built in robes, open living/dining area plus additional casual dining and eat in kitchen which opens out to the rear paved patio. 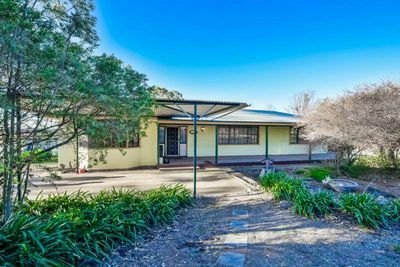 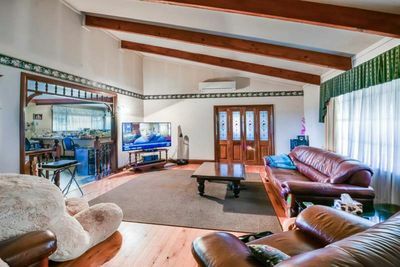 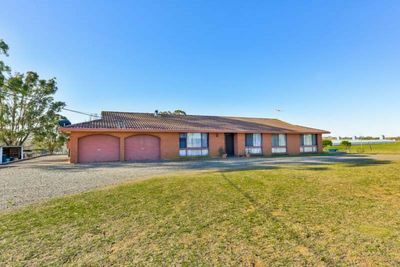 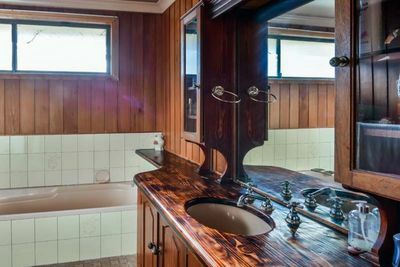 Home two is the ideal weatherboard country homestead featuring a magnificent living room with raked timber ceiling and fretwork timber archways. 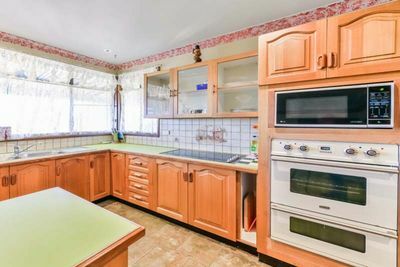 In true country style, this home has wide hallways, slow combustion fire place and timber kitchen with walk in pantry. 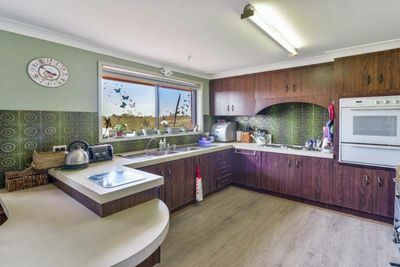 Off the kitchen you find the dining area which opens out to the rear outdoor entertaining area. 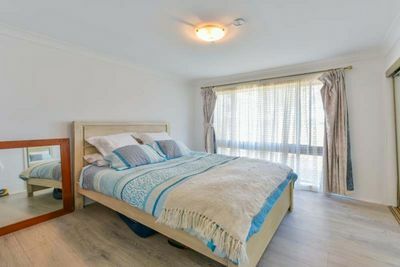 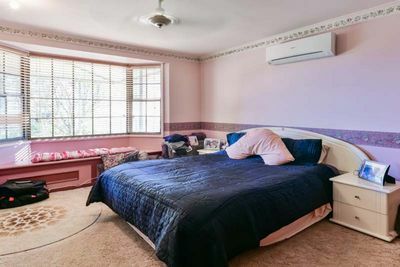 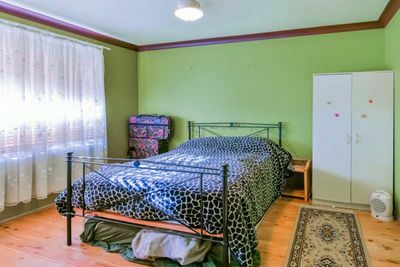 All bedrooms have built in robes, plus plenty of storage throughout the home. 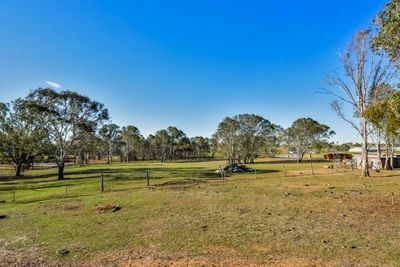 Ample shedding provided across the property including part open side colorbond shed, chicken pens, gardens sheds, feed sheds etc. 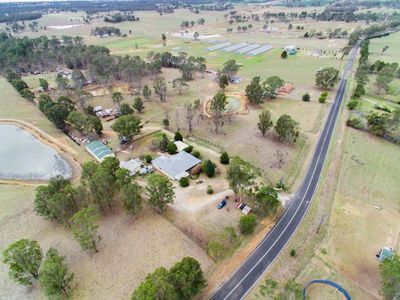 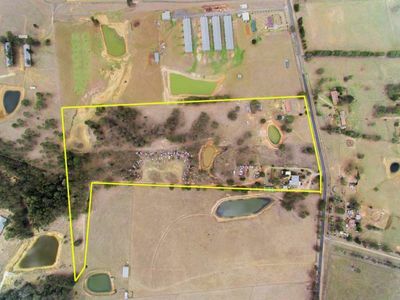 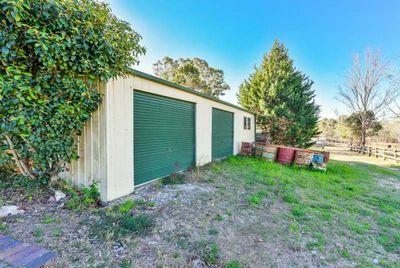 Unbeatable opportunity to invest in your future with 25 precious acres in NSW fastest growing areas with potential to provide a holding income of circa $1,400 per week. 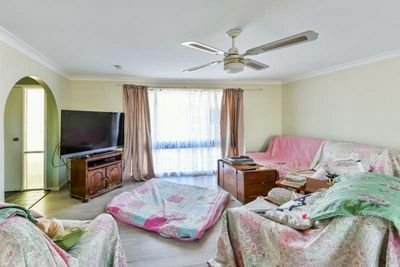 Forthcoming Auction if not sold prior.